Aure is the brainchild of Seattle based Lakshme. She is a fellow décor enthusiast and a talented artist. Lakshme creates digital art by fusing traced photographic images with hand-drawn digital graphic elements. Aure was a shelved dream from her design graduate days. Friends and family encouraged her to bring it to life. As a brand, Aure radiates ethnicity with a modern twist. It will bring the traditional elements into your home in a futuristic take. 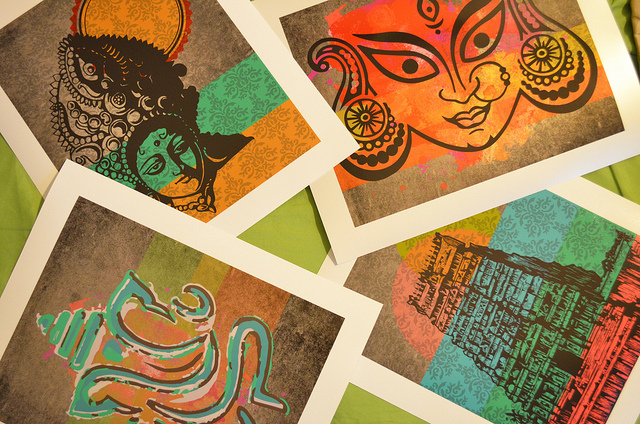 Lakshme has launched her product with a range of wall art. She envisions expanding into clothing, accessories, and other lifestyle merchandise in the future. Her art work can be made-to-order. Customers can customize the material, size, and colors. Visit Aure's website for more information. She also has a Facebook page. Thank you Lakshme and all the very best!! Looks interesting! 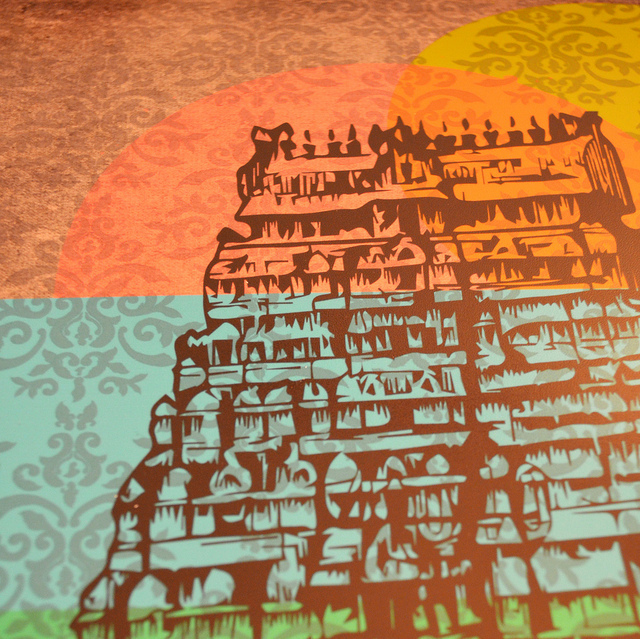 indian decor and design is an ever evolving phenomenon! These are so pretty, Thanks so much for sharing such a talent !